Discord makes it easier for users from any region to use their platform and offers the application in a wide range of language. 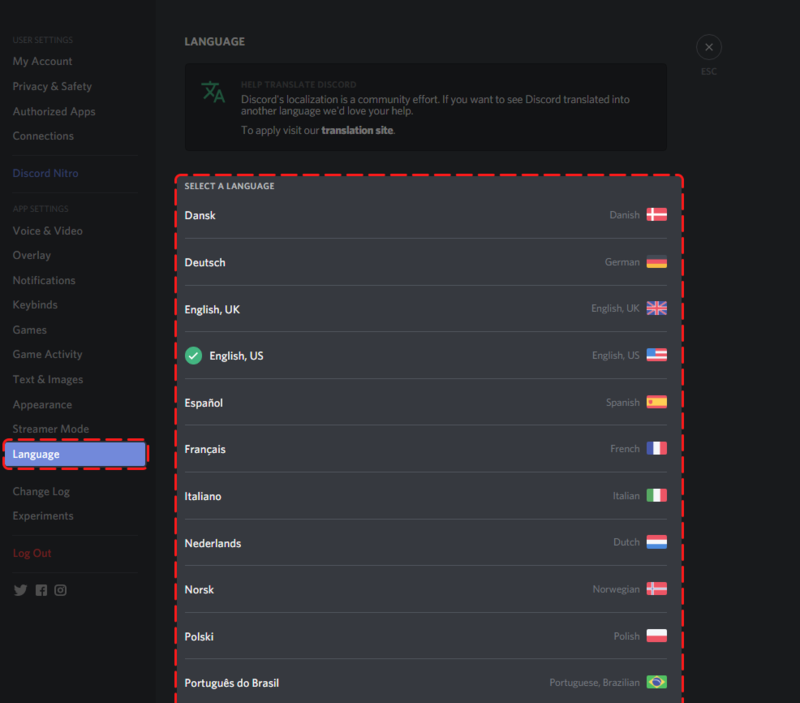 Users from all over the world can use Discord in their native language as most of the languages are covered by Discord. You can view Discord all of the following languages! These are the languages that are currently supported by Discord and you can easily change the language of Discord’s interface into any of the aforementioned languages. The process is really simple and easy. Open up the user settings by clicking on the Gear/Cog icon. From the left column look for Language tab and click on it. A list of all the supported languages will show up. Select your language from the list! You can now enjoy Discord in your preferred language. 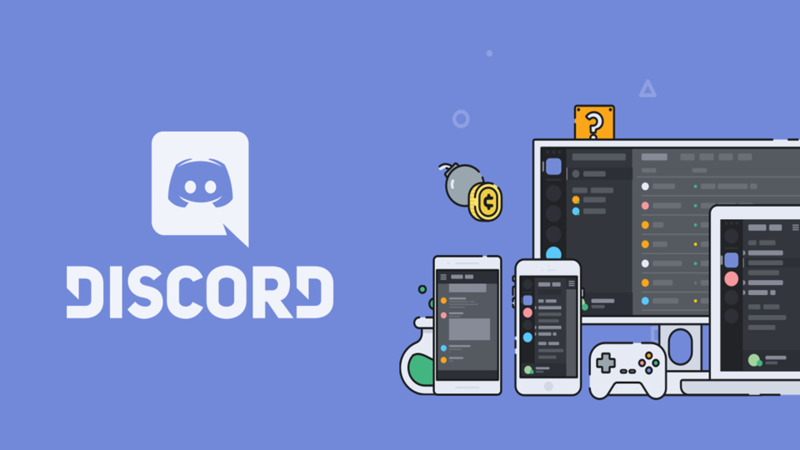 ← How to set up Two-Factor Authentication for Discord from Mobile?